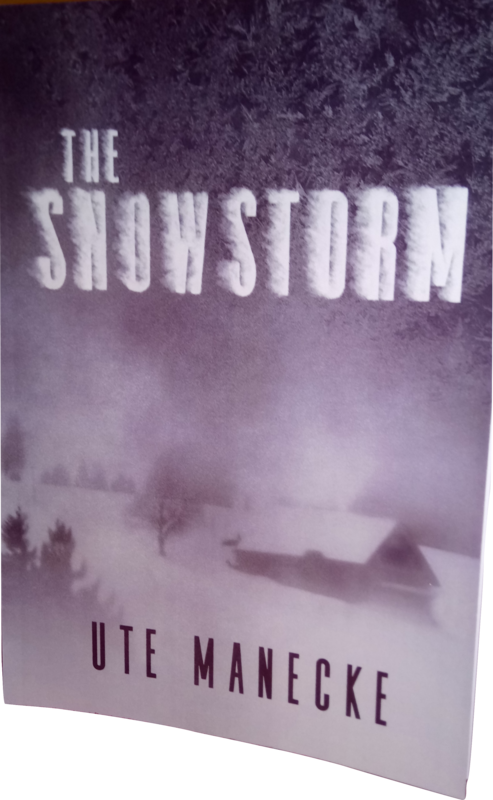 The Snowstorm http://www.lulu.com/shop/ute-manecke/the-snowstorm/paperback/product-23855364.html Four distressed strangers unexpectedly find themselves in the middle of a snowstorm in an old barn in the countryside on New Year's Eve. Trapped in the barn, they gradually open up to each other and tell each other both fictitious and real-life stories. If you read this novel, you will experience the transformative power the storytelling has on the characters and how their interactions and outlook undergo noticeable changes.